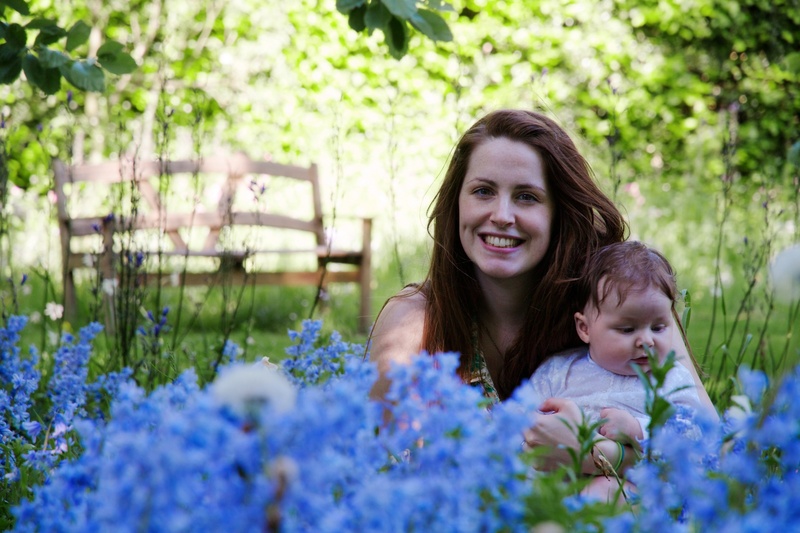 Mummy and Oscar enjoying the Spring at Cousin Andrew and Pip’s wedding. The wedding was lovely, and we enjoyed taking some pictures in the grounds, with the flowers. Daddy practiced using Aperture’s brushes to balance out the shadows, and wants to show off this picture.